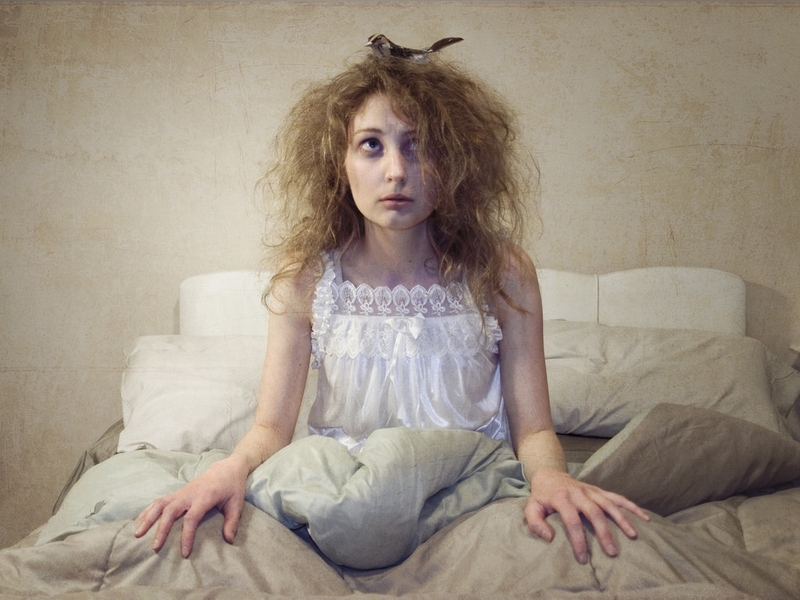 It happens very often that we wake up in the morning with a really dirty head, and the worst is when we are late for work or something else. the world would be really perfect if no one would care of our appearance, we would just go out like that. Sorry but, the world is made differently and we need to take care of ourselve. if you're used to wigs then you know it's super easy and fast to look fresh and new with a wig, especially if the wig is already customized. 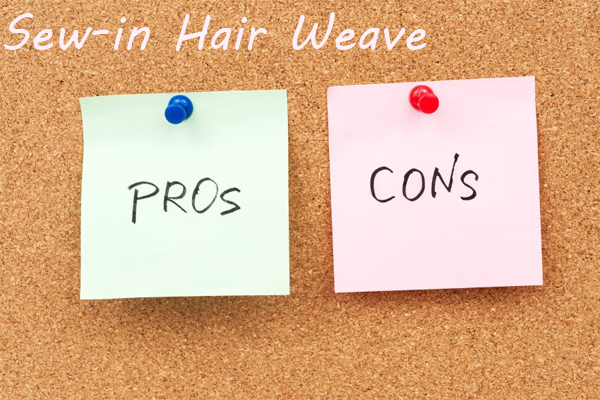 *first add a little serum to your hair and brush it trough before pulling your hair back, ensure that all your natural hair is pulled back from your hairline so it won't be visible under the wig. *Put on a wig cap the skin toned cap mimics the color of your scalp under your wig. To apply, gently stretch the cap over your head and line it up perfectly with your hairline, making sure all of your hair is underneath it. *If your wig has an elastic band in the back, you can simply put your wig on your hair and you're done, the elastic will lay thhairlinene of the wig on your forehead. buns are a fun classic look , this style looks incredible and will keep you looking. 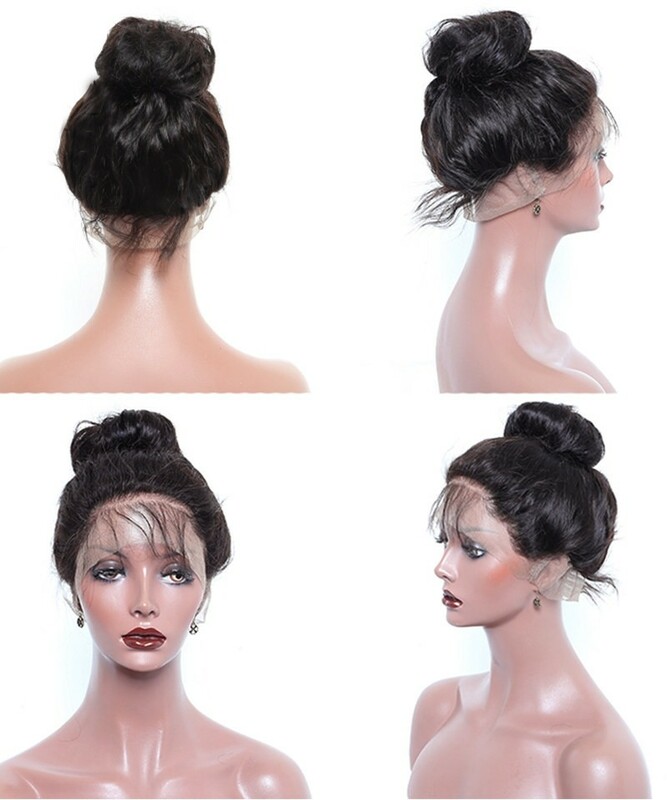 *brush your hair in a low ponytail or a high ponytail depending on the look you want. *Secure the whole thing with six-to-seven bobby-pins scattered around the edges of the bun. Dolago.com how to bring old weave back to life! * The appearances: they are easily confused with real hair because they are human hair no hair will seem more natural to you than a human hair. 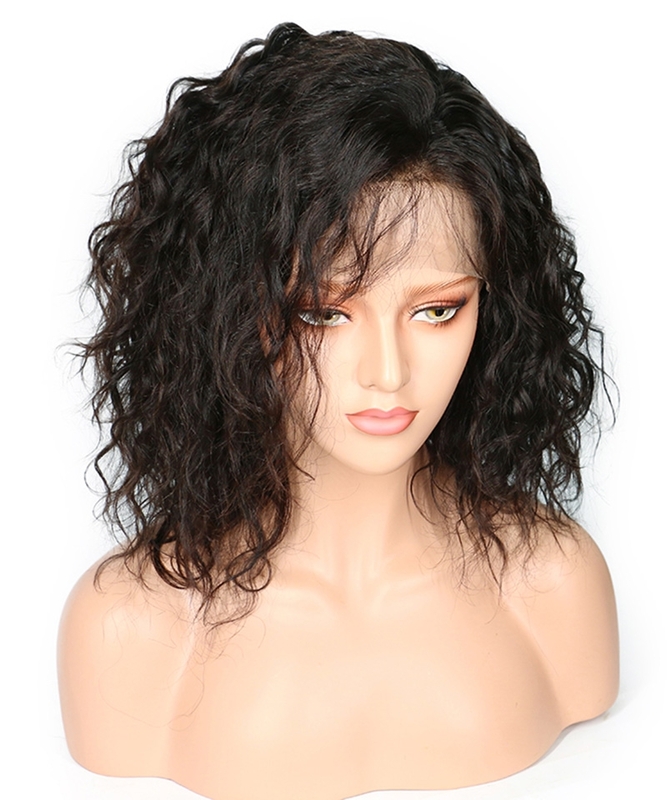 *The Styling Versatility: many human hair wigs can be colored, permed, and styled just like your own hair. please, it is important to take your wig to a stylist who is experienced in dealing with human hair wigs if you wish to alter the style. * The longevity: with proper care, human hair wigs can last a year or more when worn daily. *The cost: human hair wig are the most expensive hair , because they are harvested from human hair. 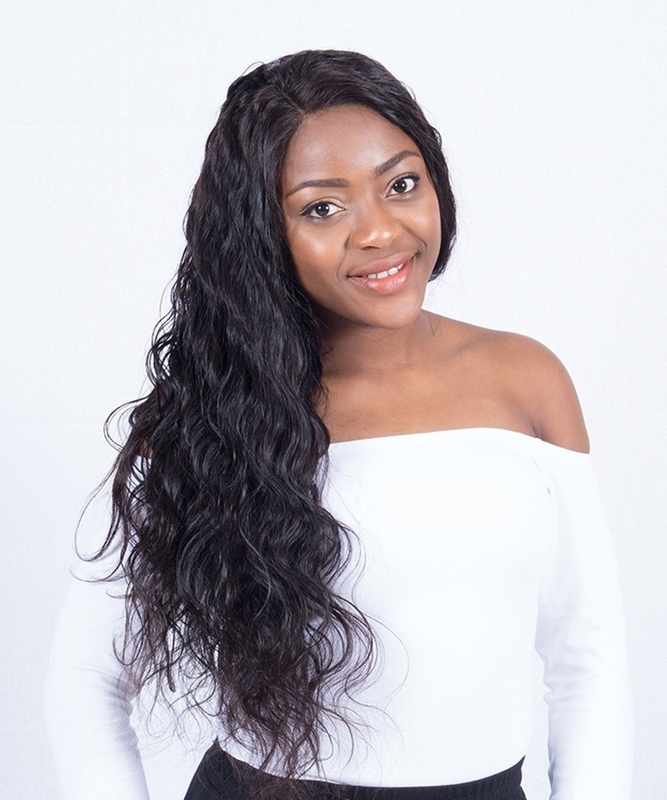 *The High Maintenance: just like real hair, human hair wigs need to be washed , deep-conditioned and re-styled frequently. 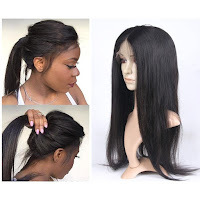 *The Color: it is difficult to replicate an exact color when you replace a human hair wig or wish to purchase a back up of the same style, because each wig contains hair harvested from multiple people. *The reacts to weather: like your own hair would , human hair wigs react to the weather and can become frizzy, limp or dry depending on the weather.